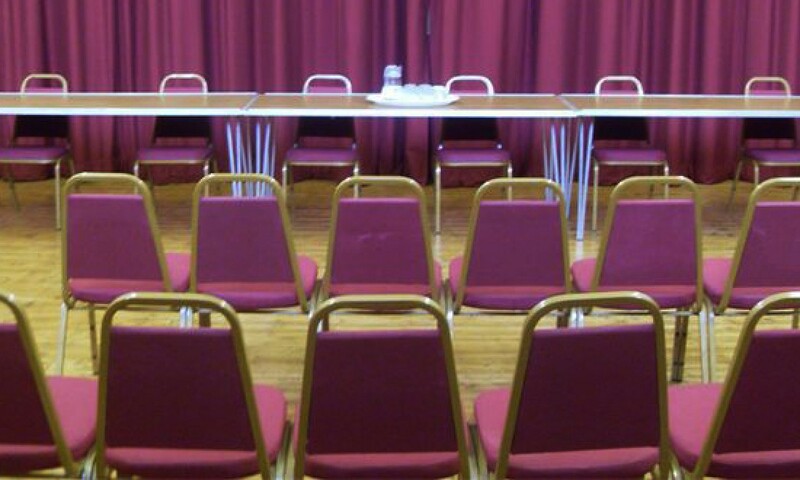 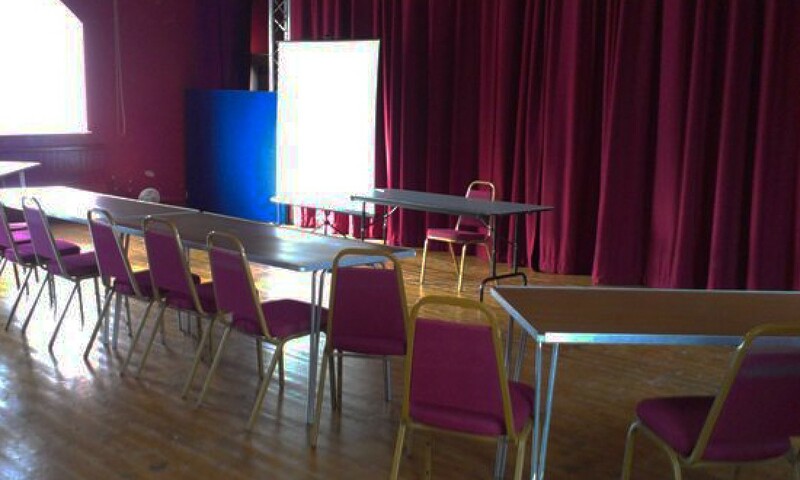 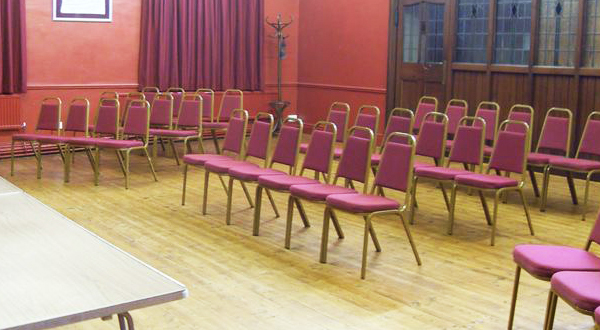 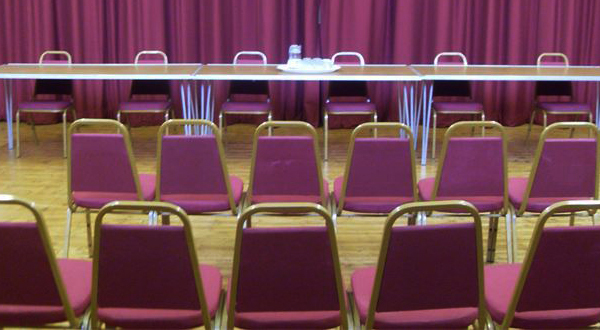 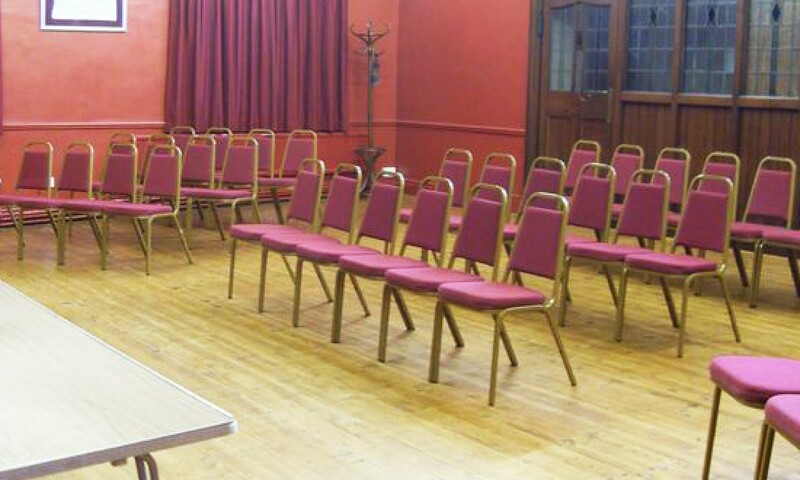 We have rooms for functions, parties, dance and exercise groups, presentations, training or meetings. 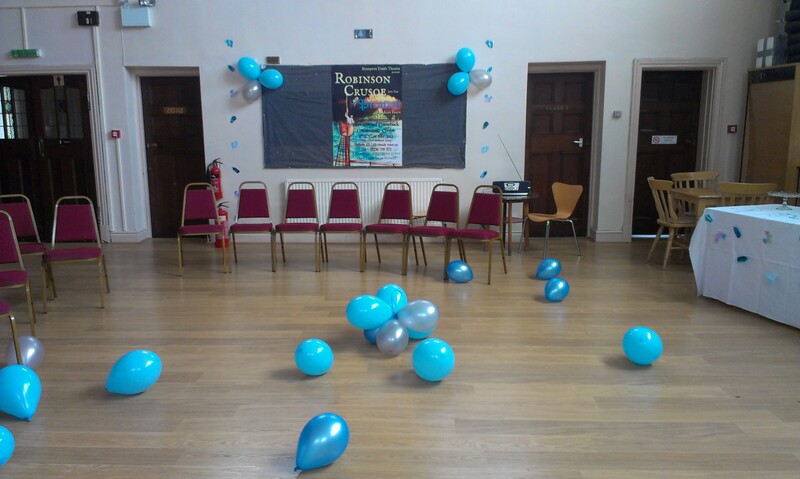 This is our standard hourly rate however special discounts or rates may be negotiable for long term bookings, bookings lasting for more than 6 hours or bookings from charities or not for profit groups offering services or activities to the community. 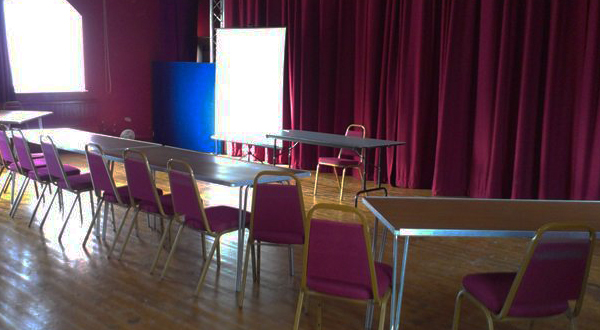 For information and availability please contact us. 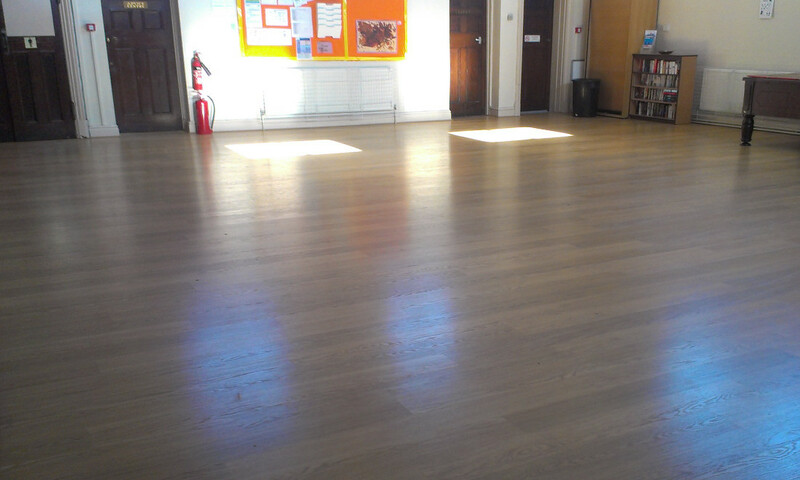 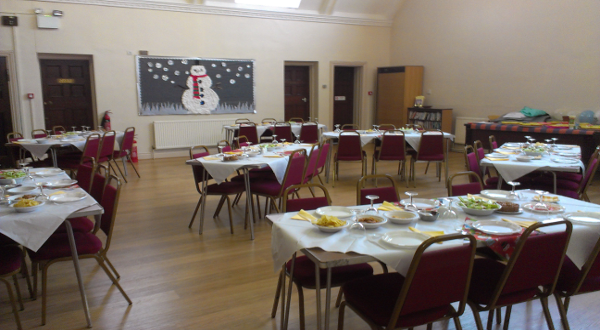 This is a special rate for childrens parties and includes use of our main hall and downstairs kitchen. 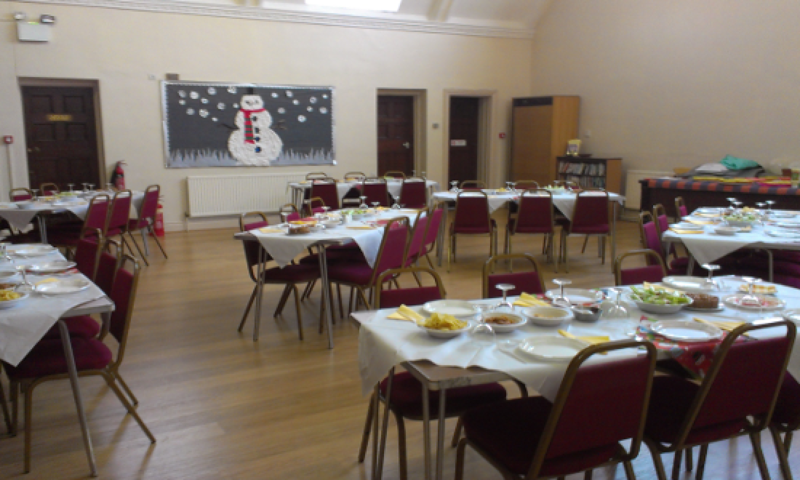 The hire is for a 2 hour party plus up to 30 minutes before and after for preparation and clean up.